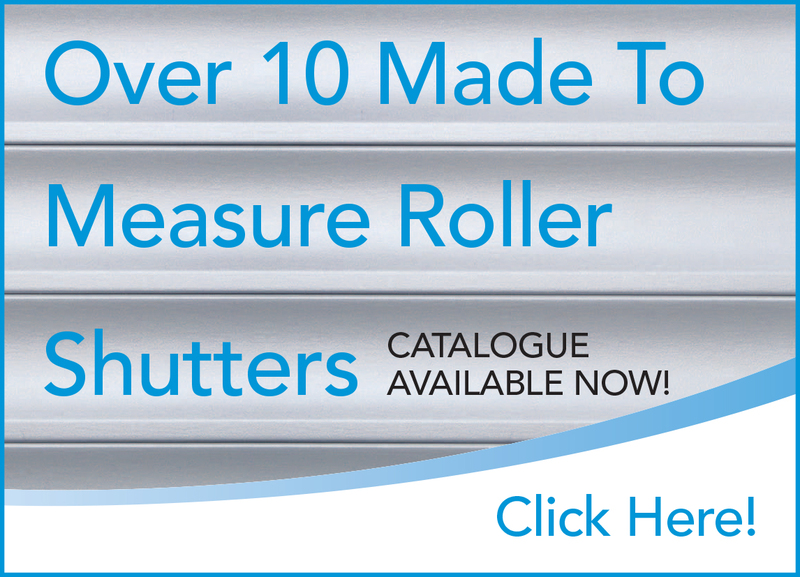 The 77mm Widespan Roller Shutter range is made with a strong, precision roll formed roller shutter profile, and is suitable for many widespan applications up to 5900mm, including residential & commercial garage doors, and commercial windows, shop fronts & doorways. It is an ideal roller shutter application for entry level security for factories, warehouses, clubs, pubs & hotels, restaurants, pharmacies & sports complexes. Foam filled profile for additional strength, security and silent operation. Wide range of profile colours. Suitable for widespan widths up to 5900mm.